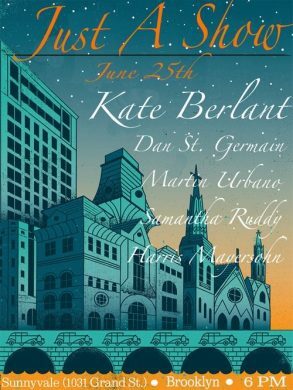 With this piece by playwright and actor Heidi Schreck directed by Oliver Butler, Clubbed Thumb continues their annual Summerworks series of new plays. Fittingly, so far they have all dealt with sociopolitical or governmental issues in ways that have been a bit more overt than the typical downtown theater offering. Such is a sign of the times. 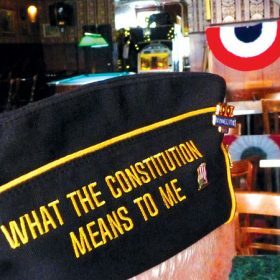 Schreck’s What The Constitution Means To Me appears to be no exception. The play is about someone also named Heidi who finds a unique way to make money in 1989, which is giving speeches about the Constitution. Only, she is told her orations are not personal enough, which leads to an exploration into the women of her past (who seem to have consistently attracted “violent men”) and how the Ninth Amendment may have had more of an impact than she thought on them. What if Pride, but Infinite? Well, if you’re looking for a Pride that never ends, I can’t exactly say that this annual LGBTQ-oriented show by the New York Neo-Futurists will keep you in your seat for the rest of your days. Unless you wanted to try never leaving, though I’m not sure how well that would work out for you. 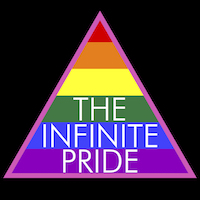 What you will get at The Infinite Pride is a large number of two-minute plays based off of the ensemble’s real, queer experiences, which results in a wide array of genres, stories, sounds, feelings, and maybe even smells, who knows. When it comes to the New York Neos, offbeat and unexpected is the norm, as this is no typical Night At The Theater. 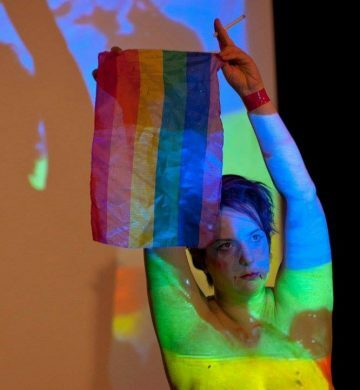 So, if you’d like to spend your Pride weekend watching others exist in a performative state of undress, this could be the show for you, with performances by a colorful crew that includes Crimson Kitty, Foxy Squire, Essence Revealed, Matt Knife, and others. Plus, they’re celebrating the birthday of their videographer, meaning there will be cake. Harris Mayersohn of The Late Show With Stephen Colbert and Jessy Morner-Ritt host the latest edition of this late-afternoon comedy show at East Williamsburg venue Sunnyvale. That’s right, folks, if you’re an early-to-bed kind of person you can still get your fill of chuckles. « Here’s Your Exclusive First Look at This Year’s SummerScreen Posters	» Protesting Trump By Taking a Page From Westboro Baptist Church?